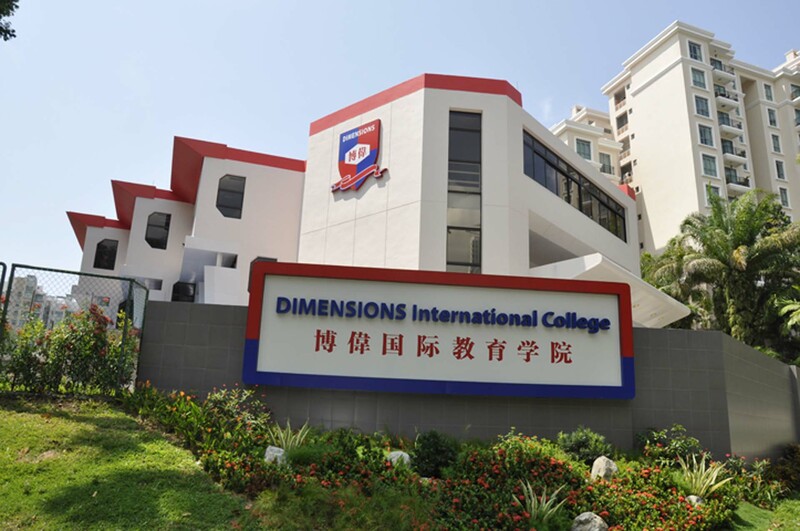 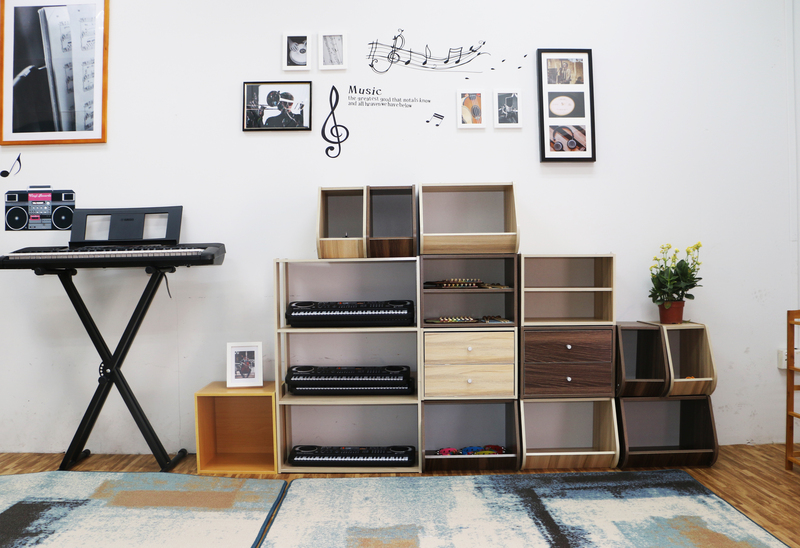 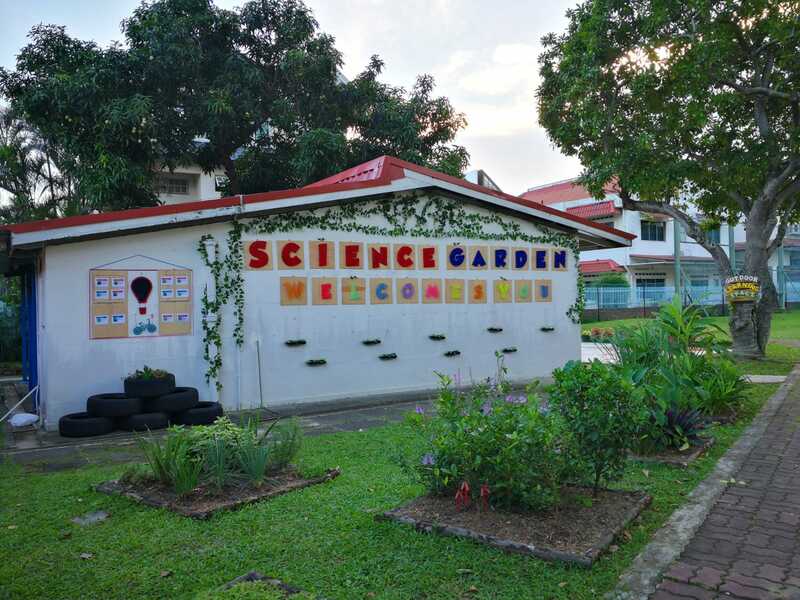 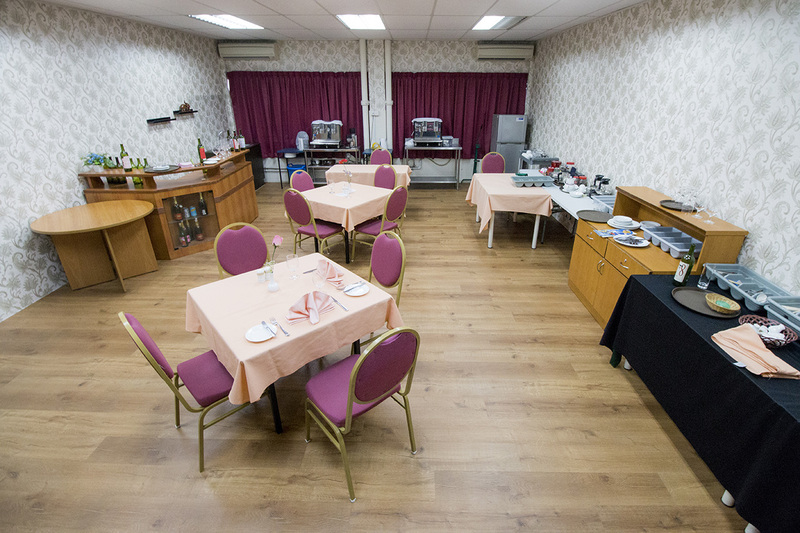 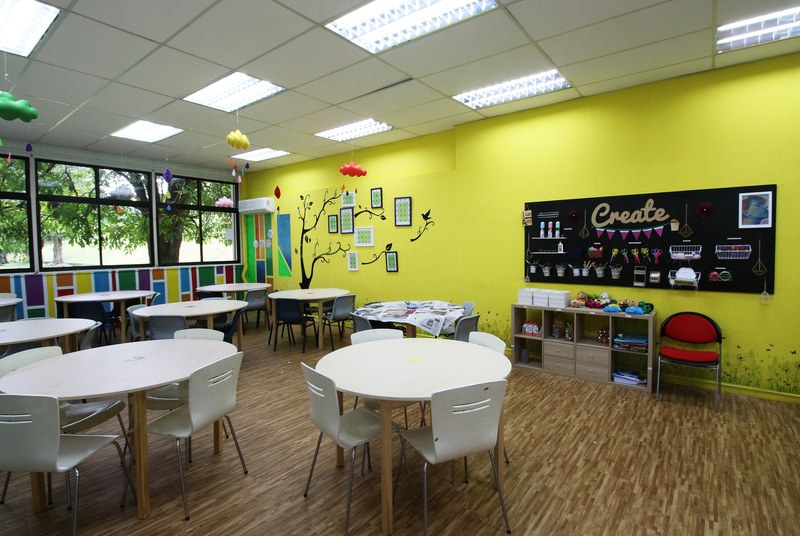 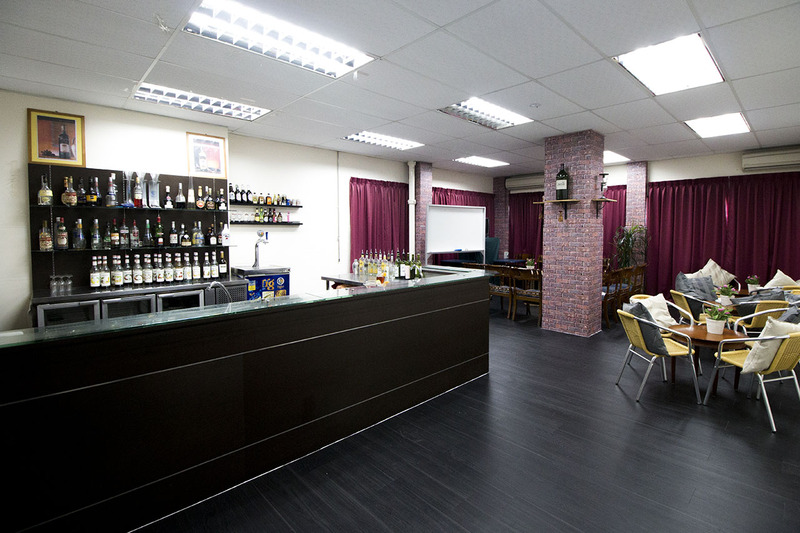 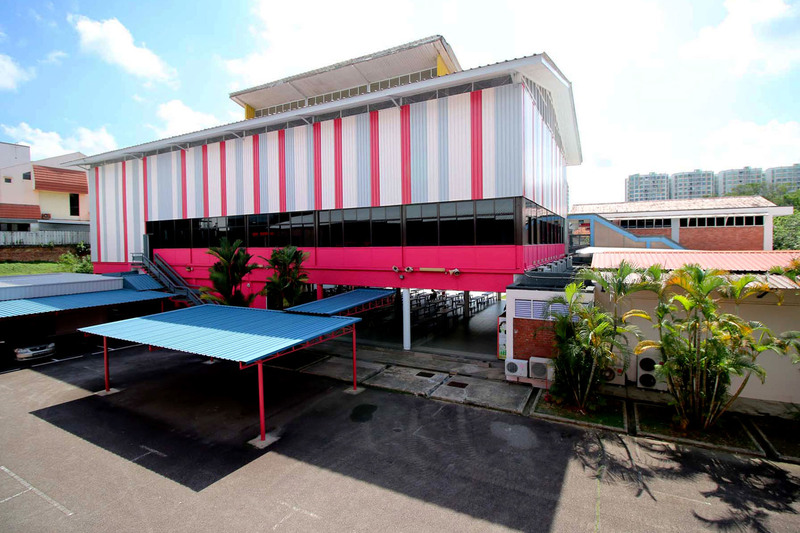 DIMENSIONS International College now has three campuses: The Main Campus at Lowland Road, the Bukit Timah Campus at Jalan Seh Chuan and the City Campus at River Valley Road. 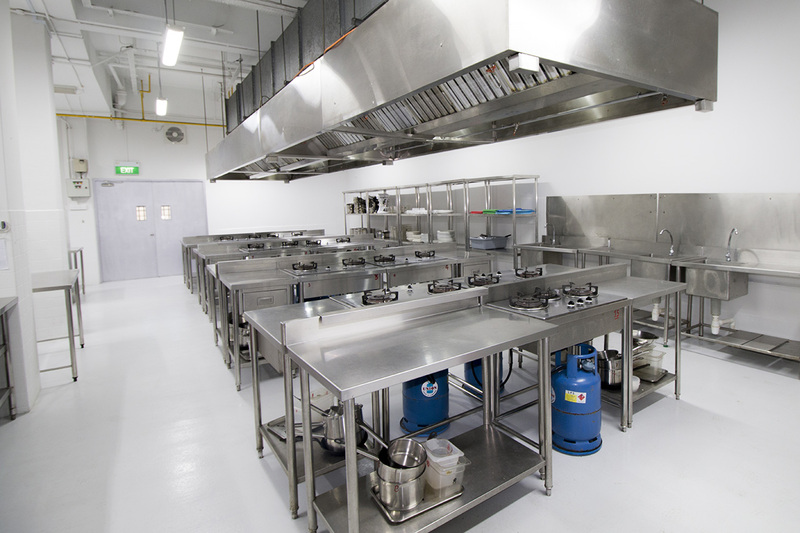 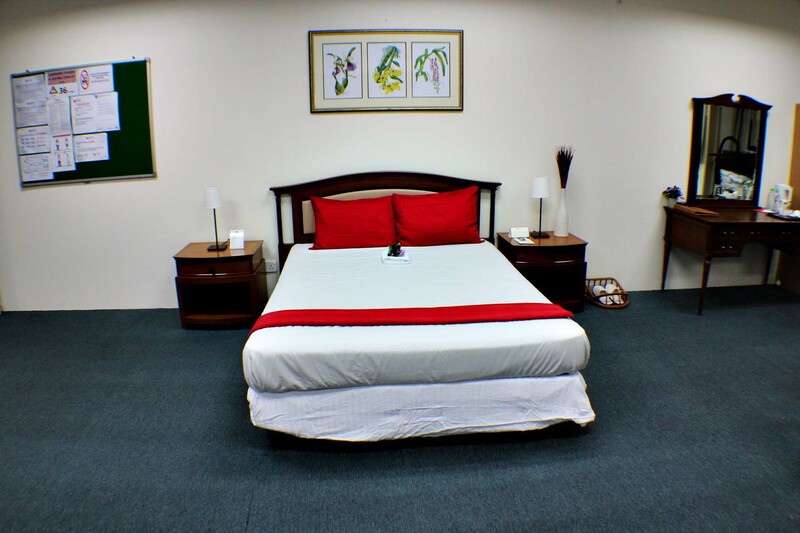 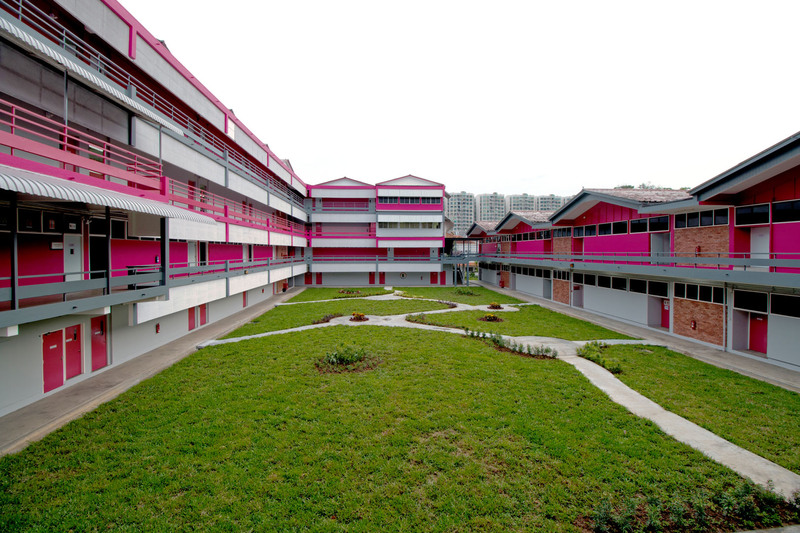 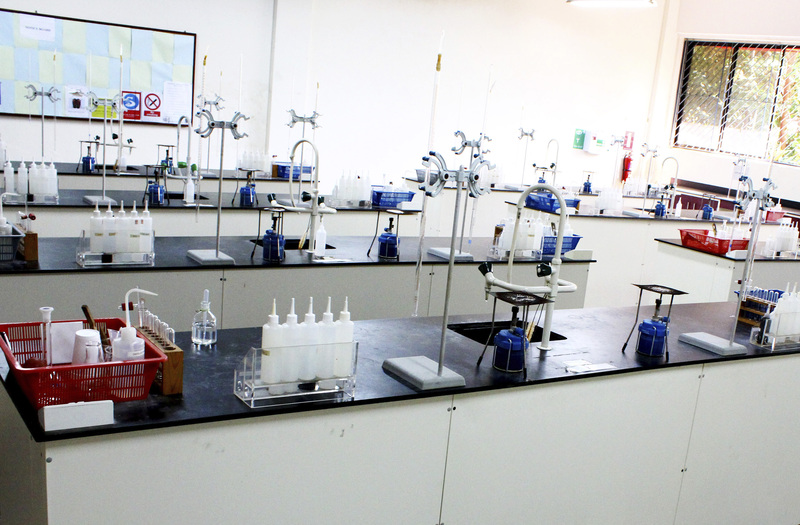 DIMENSIONS International College has a total land size of 332,000 sq ft. and a total built-up area of 171,000 sq ft. 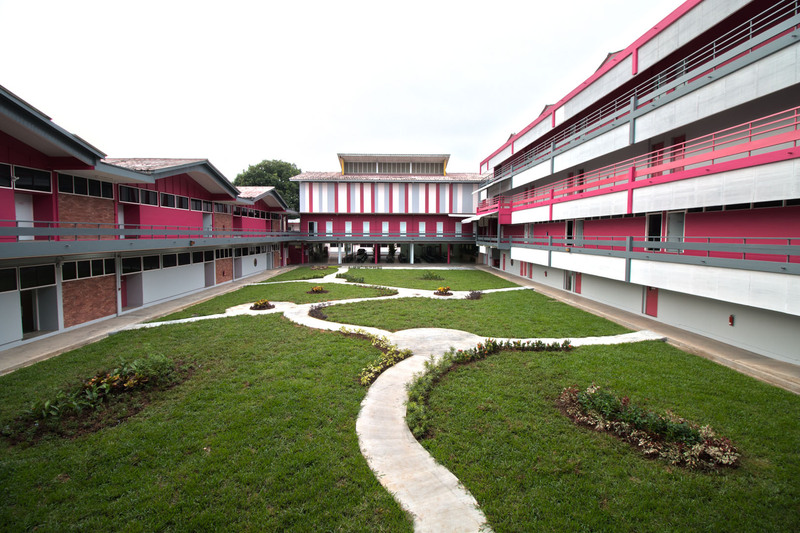 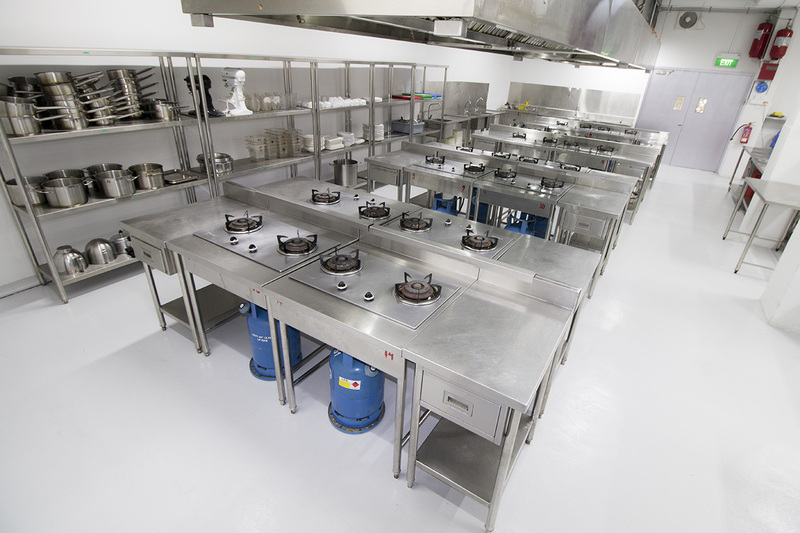 The three campuses have a total of 89 classrooms and 6 training facilities. 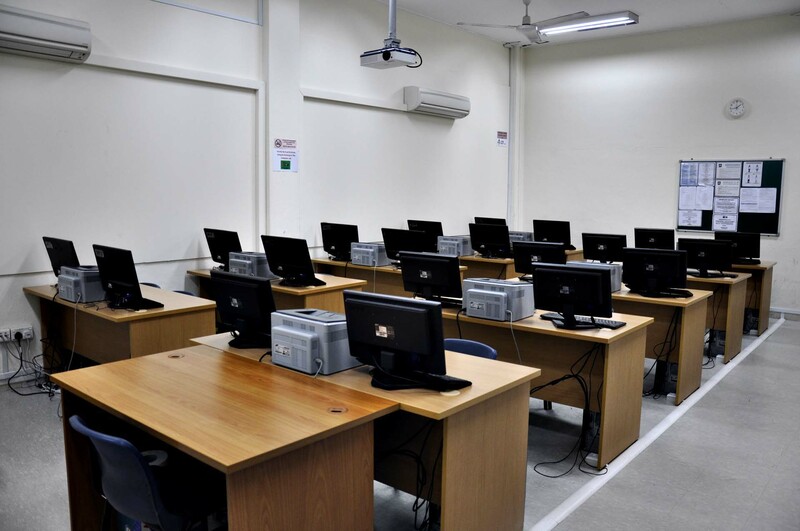 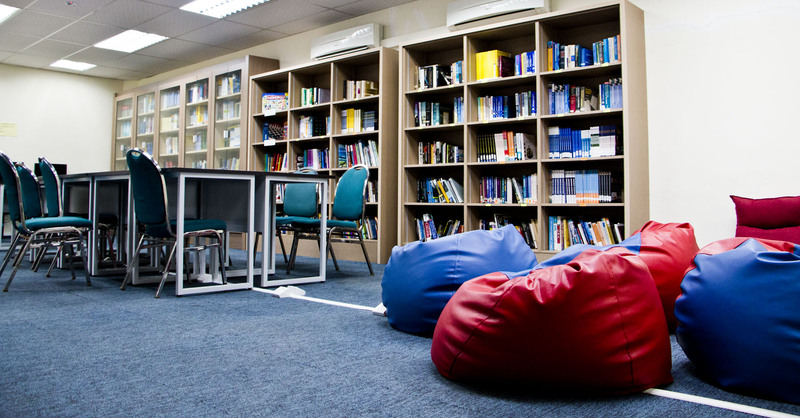 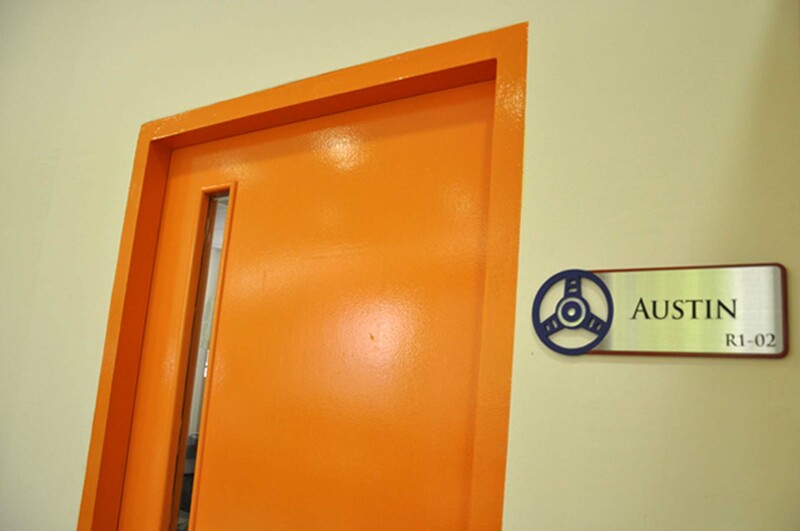 In addition, we have 2 libraries and 1 academic resource centre, Wi-Fi, 2 auditoriums, 1 computer room, 2 canteens, 1 Chemistry laboratory and 1 Physics laboratory. 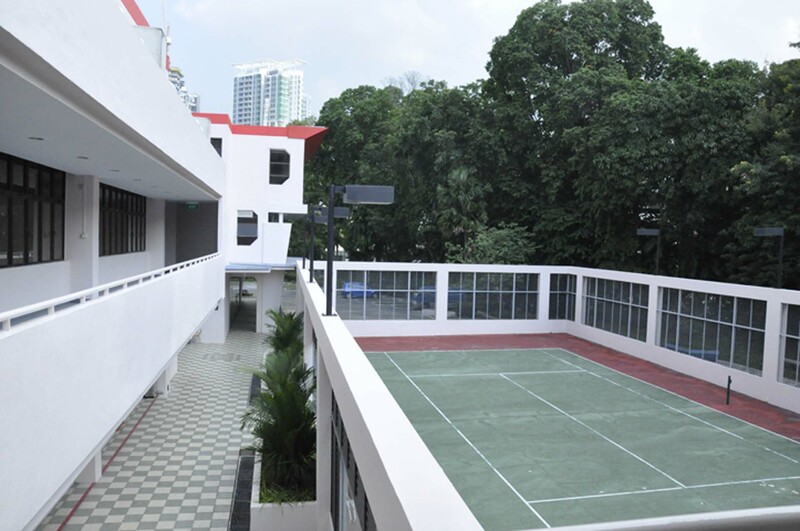 To promote a healthy lifestyle as well as social activities, the College also has 1 basketball court, 2 badminton courts, a tennis court and 1 multi-function hall. 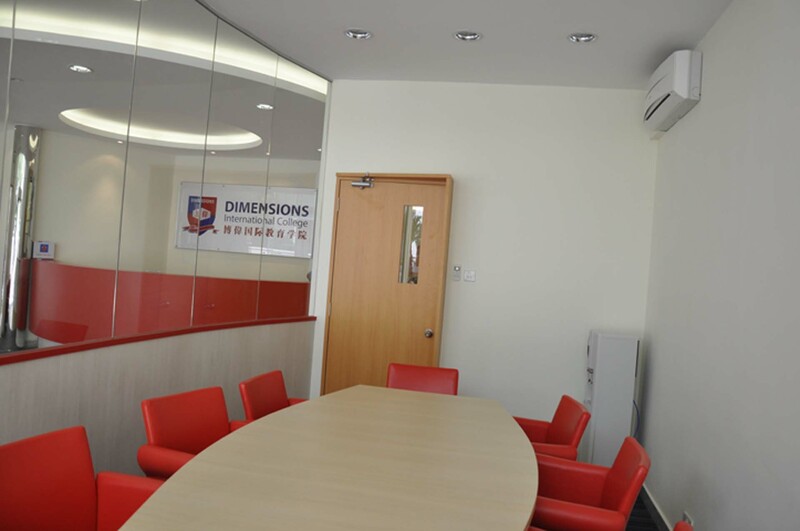 DIMENSIONS International College has come a long way since its founding in 1980. 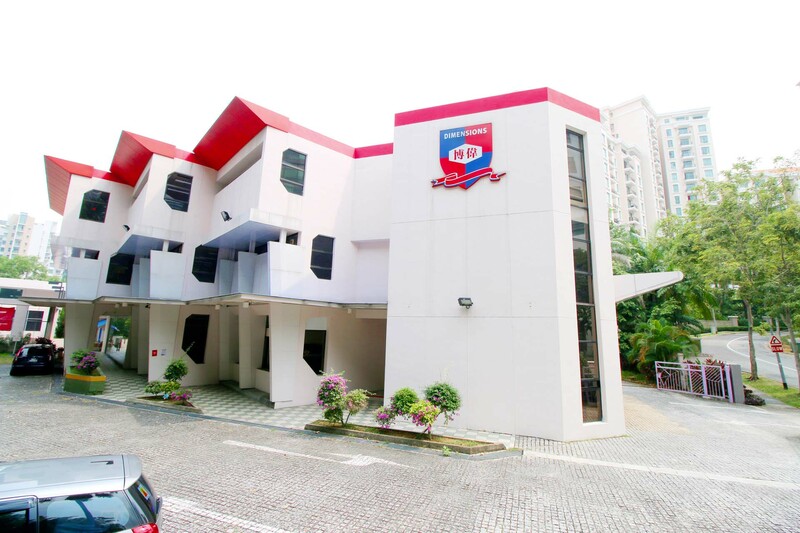 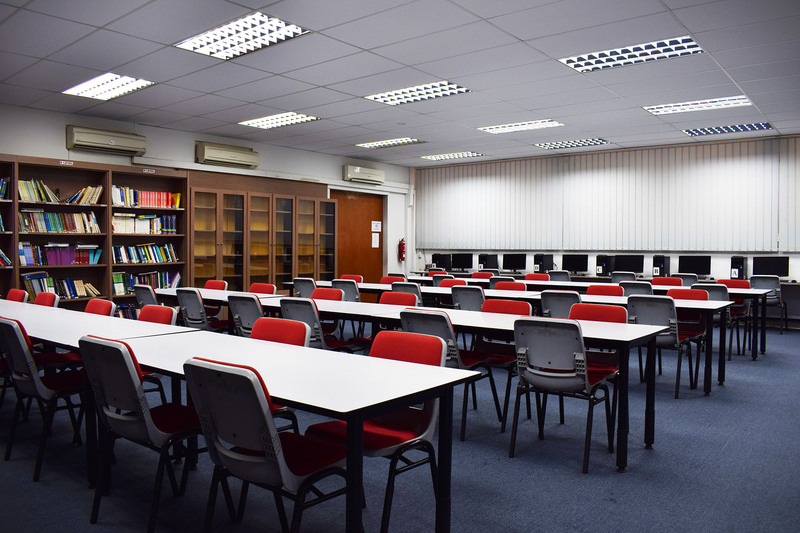 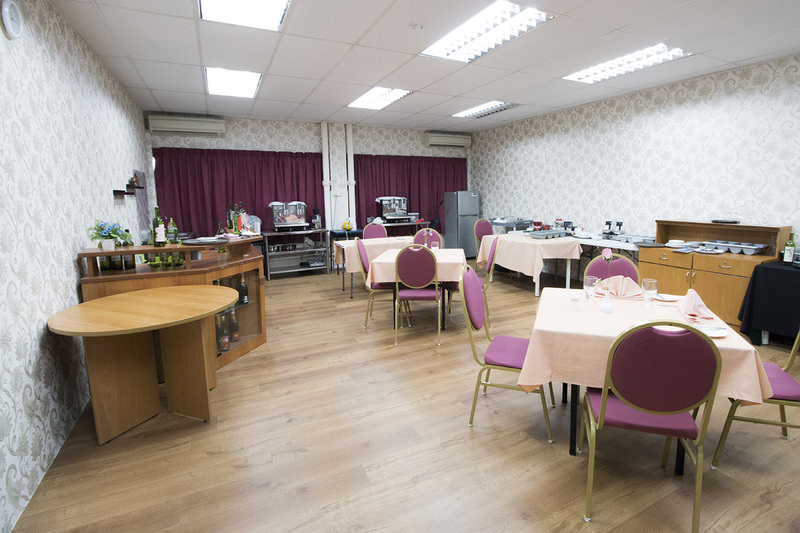 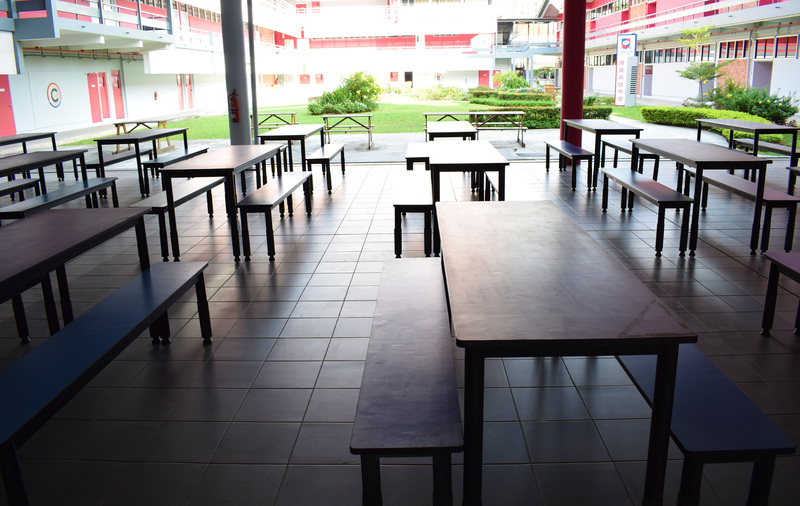 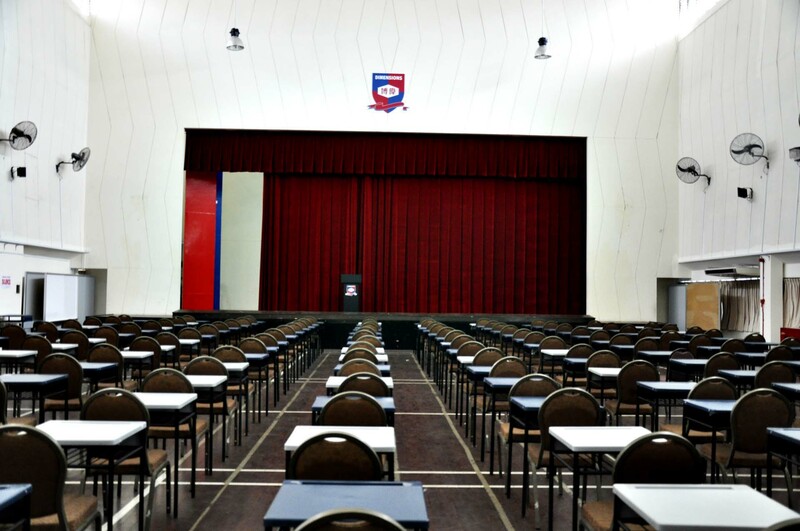 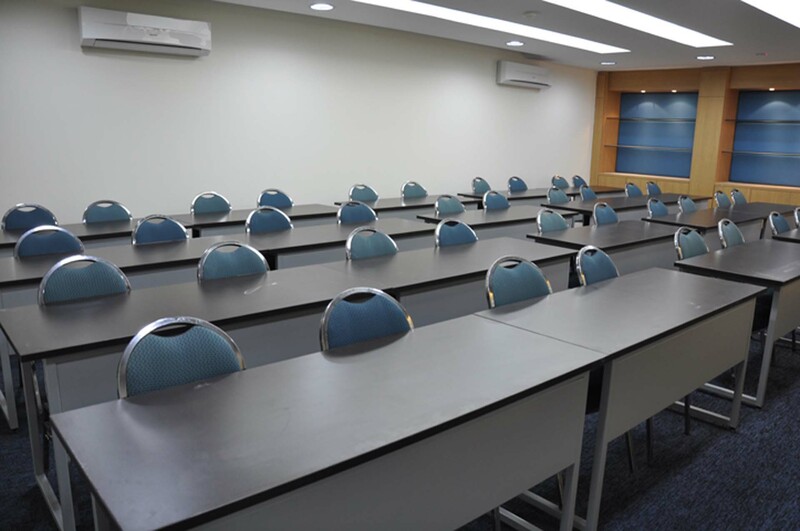 Catering to a student population from Asian countries like China, Thailand, Philippines, India and Korea, the College is committed to being one of the premier institutions in the private education industry, adding to Singapore’s status as an education hub. 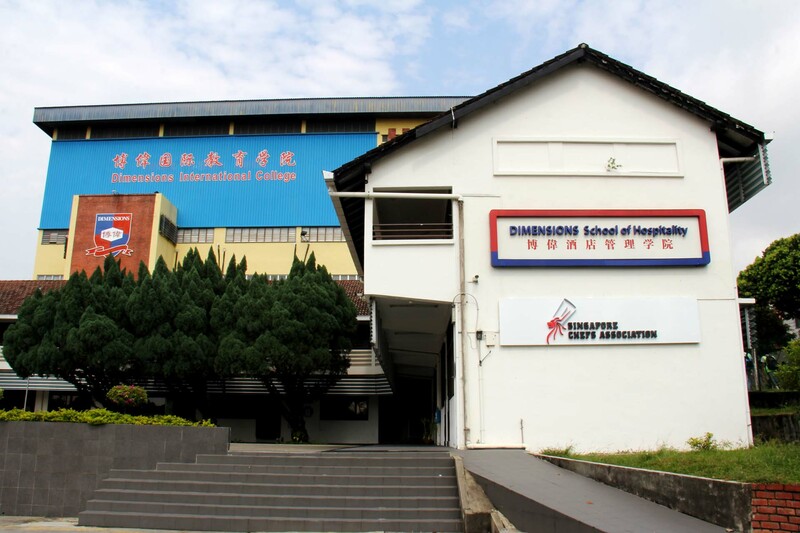 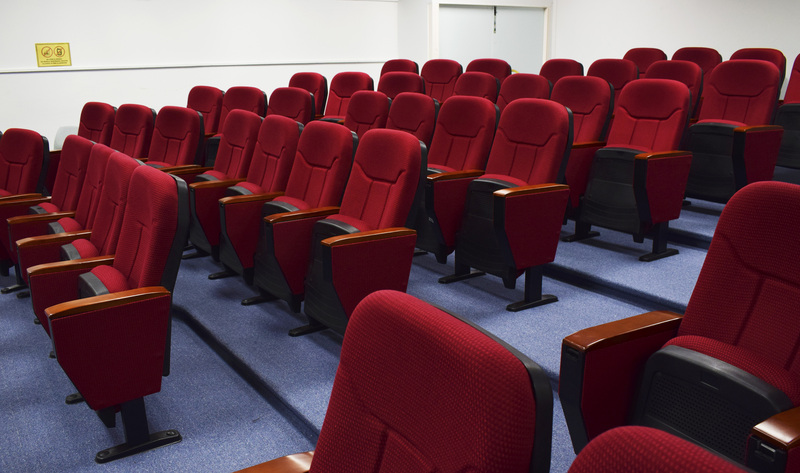 For more information about each of our campuses, please click below.